Now that I have finally recovered from my New Year’s Eve hangover, I am getting excited thinking about the year ahead. I have been musing about different conferences to attend, what projects to kick off, where I will travel to and of course, the plan of attack for writing my PhD thesis. ‘A handful of dust’ at Whitechapel Gallery, August 2017. 2017 was a huge year for me. I spent the majority of it in London undertaking my PhD fieldwork in partnership with the Early Years & Family team at Tate. 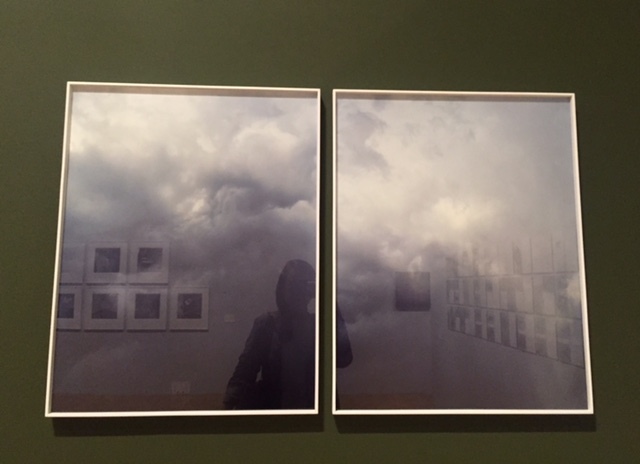 During this time, we were investigating the possibilities of using pedagogical documentation as a mode of curatorial inquiry in the learning department at the art museum. This research extended on results of fieldwork undertaken at the Whitworth Art Gallery in 2016 that looked at the same processes in their early year’s Atelier programme. So many new ideas and results emerged throughout this time. The action research methodology that I drew upon was fabulous but also demanded a lot of continuous hard work to keep the inquiry moving. But I made it!! And I am so happy to now have such interesting data to think through in the final thesis. I am also grateful to have worked with such a creative bunch of learning curators, artists, teachers, children and families on this. Stay tuned for the sharing and disseminating of results later in 2018. Looking forward to the year ahead, I am in the process of re-vamping this website. Once this is done, I aim to write a weekly blog post. Since I started this website in February 2016, I have been somewhat inconsistent in delivering content. There are aspects of blogging that I have struggled to navigate. Mainly around what content I should post publically and immediately, what content I should use for journal articles, what content I should try to save for a book and what content I should just keep to myself… fellow motor-mouth readers I know you feel my pain on this last one. I have also found writing pretty difficult over the past couple of years which is also something that influences my enthusiasm to blog. I am totally confident and comfortable in my skills making art and working with young children however there are times where I have found writing quite boring and lonely. I also occasionally find it a bit wimpy too. As in, someone can intellectually think about something but they do not necessarily need to embody and live it. However, the more I begin to approach it as a creative process, as a way of philosophically thinking about the world, the more it grows on me and the more I want to do it. So, I am pleased to say that I will endeavour to update this website weekly throughout 2018, every Thursday at 9am GMT. I also hope to continue to connect with others that share my relentless enthusiasm towards art, play, children and pedagogy. I am particularly interested in artists, educators and people working with children in art museums that are exploring practices around emergent curriculum, relational pedagogy and experiential learning. I have also started a new Instagram account! 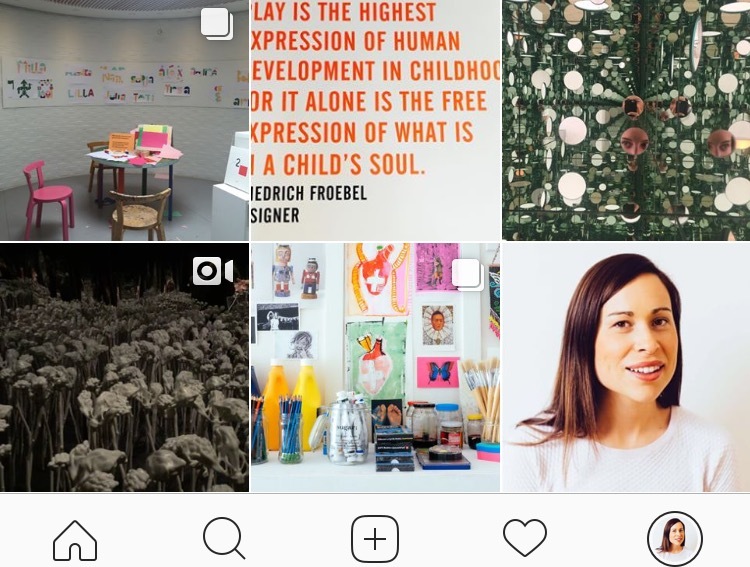 You can follow along at @louisa.penfold for even more art, play, children, pedagogy action. Beyond this, I am also beginning to think what lies ahead for me once I complete my doctorate. What country this may be in, what sort of institution I would like to work for. No definitive answers have made themselves known to me yet. I think I will always toe the line between researcher, learning curator and artist. I am sure what happens next will again be a hybrid of these things. I am not sure if full-time academia is right for me just yet. I miss being around children on a day to day basis, making art and working as a part of a creative team. I guess we will see what 2018 brings. Happy New Year to you all. I think it is going to be a great one. Musings on the year gone by plus my Art Play Children Pedagogy aspirations for 2018.